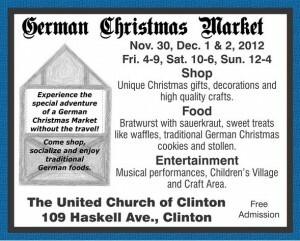 It’s my second time vending at this show and I am super excited as I got so many Christmas goodies, the artists are fab and the organizers are phenomenal. 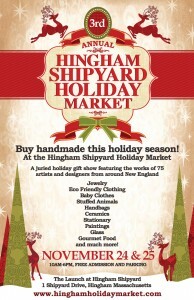 It’s in Hingham Nov 24th and 25th and I hope to see you there. 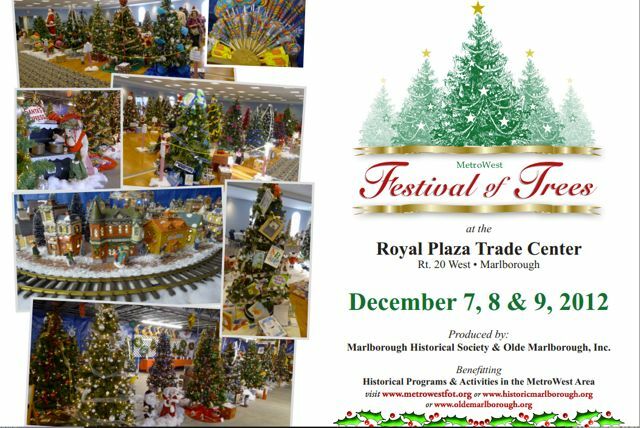 And there you have it for the Christmas shows……. apologies to everyone in Cleveland as I wont be vending at Bazaar Bizarre this year. This summer has just been to involved on the house and we just are not able to make the trip this time around….. I have been working on new Christmas goodies for the shows and I will get them photographed and in the shop real soon for everyone unable to make the shows. You are currently browsing the Stabby Critters weblog archives for November, 2012.